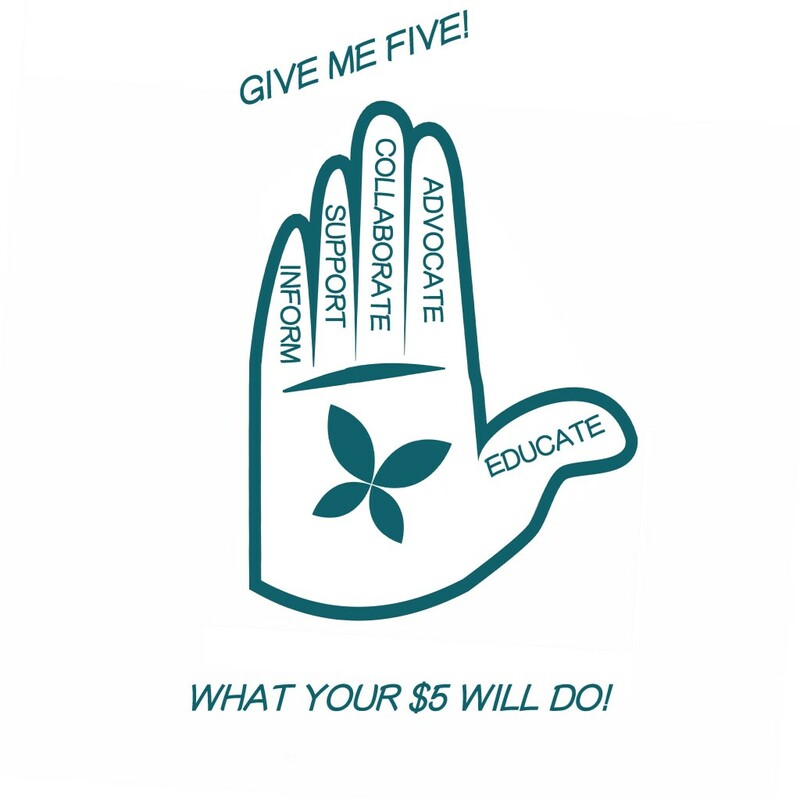 If you can take 5 minutes to give just $5, you will change a life. Because lupus can be a devastating illness for many people, Kaleidoscope Fighting Lupus provides emergency assistance to those who need it. Your $5 will help us do just that.